We are very happy to welcome Dr Cliff Olson and Applied Hearing Solutions to the Hearing Aid Know Network. Dr Olson's name has become synonymous with clear and honest hearing aid and hearing care advice on his Youtube channel. His outlook and ethos chimes with ours and we are happy to have him on the network. Truly, if you are looking for hearing aids in Phoenix, Arizona, well then this is the place to start. Dr Olson was a Marine Corp Scout Sniper Team Leader up until 2006. After he left the service he discovered that he had a hearing loss. That prompted him to study Audiology and gain his Doctorate. He moved to Arizona in 2015 and opened his business soon after. 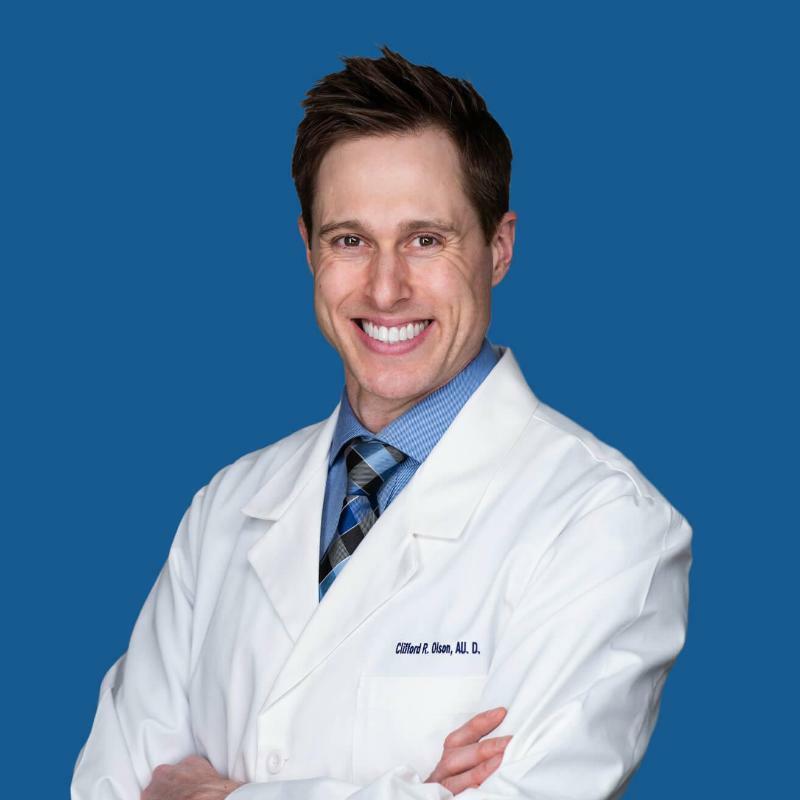 Dr Olson is committed to offering the best advice and his intimate understanding of hearing loss and its effects have moved him to offer informational videos informational videos for his Youtube channel Doctor Cliff, AuD, to help consumers around the world, better understand hearing loss and their treatment options. That is in fact what we like so much about Cliff Olson, like us, he is dedicated to providing good solid advice to people he may never meet. Dr Olson is committed to delivering the very best hearing aids with gold standard best practice hearing care. He is a strong advocate for in-depth testing and fitting of hearing devices. That means that when you go to see him, you can be assured that you will receive a gold standard service. When you look through Dr Olson's testimonials you get a clear idea of who he is and the level of service he offers. Testimonials like the one below are typical of the praise he receives. Like us on Facebook to keep up with our latest ramblings by clicking the button below.